The developers behind the popular Photo Mechanic software announced that they would soon be releasing a public beta version of an upcoming add-on that will be accompanying their popular application. The new public beta is restricted to only some of the existing Photo Mechanic users and will offer a catalog feature that enables a significant advantage when it comes to quickly viewing and managing a lot of photographs. Camera Bits, the company behind this application, made the announcement on the 26th of March. The announcement came shortly after the company released the latest version of their software, which would be Photo Mechanic 6. Camera Bits only provided limited details on the upcoming software that will soon go into a public beta testing phase – apart from the fact that the application will feature a catalog mode, which many users have requested over the last few years. Photo Mechanic is currently known as one of the fastest image viewers available and has been providing customers with a satisfactory experience since its first launch. 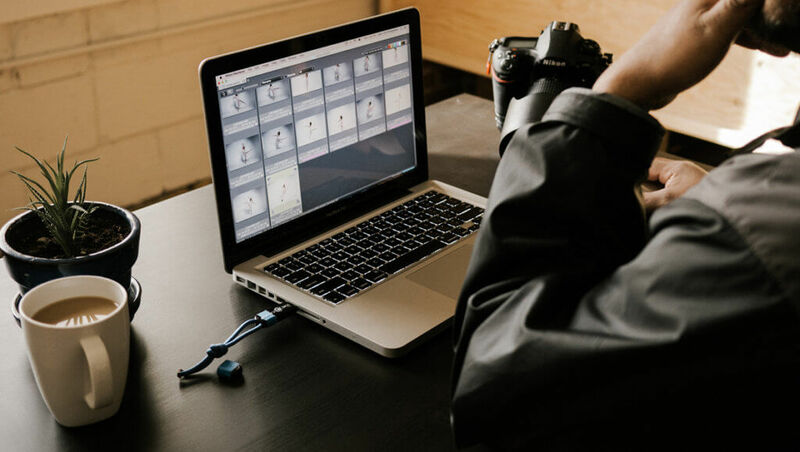 Customers did, however, find that the lack of a catalog feature, as seen in applications like Adobe’s Lightroom software, was a drawback for the Photo Mechanic app. The announcement regarding the addition of an add-on that provides a catalog mode will certainly satisfy the individuals who have made such complaints in the past. The catalog mode will be provided in a new version of the software called Photo Mechanic Plus. During the initial period, the company will first be testing the application among a selected group of people. 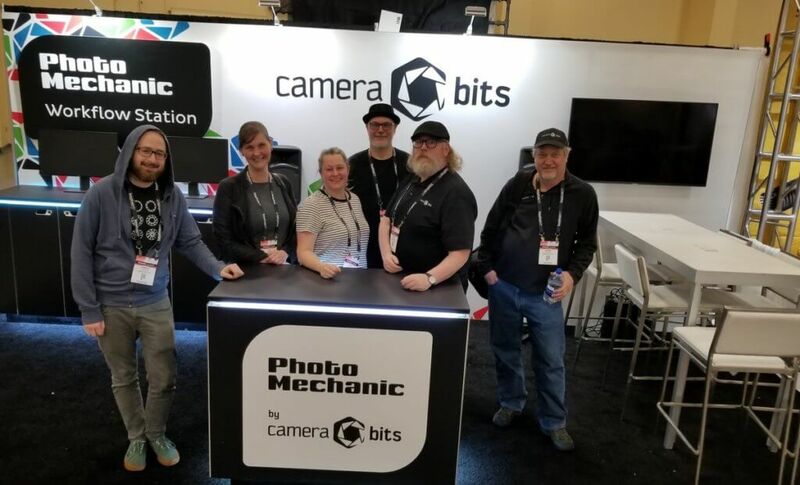 Only customers who have an active and paid subscription to the Photo Mechanic 6 software will be provided an invitation to the public beta version of the Plus version that will soon be released. It should be noted that users who are currently on a trial version of Photo Mechanic 6 will not be offered such invitation and will not be gaining access to Photo Mechanic Plus when the public beta release comes. The Plus public beta version of the Photo Mechanic software will be launched on the 22nd of April this year. Customers who have a paid version of Photo Mechanic 6 will not be charged extra fees to enjoy the add-on, but it should be noted that the add-on will be implemented into the Photo Mechanic Plus suite once the public beta period expires. Users of the software will then be able to upgrade to this particular version at a cost – the specific cost for the upgrade has not yet been provided by Camera Bits. The company behind the software also announced that a dedicated forum would be available for all users with an invitation to test the Photo Mechanic Plus application. The forum will allow users to provide feedback and obtain assistance. This particular forum will also assist the developers in improving the add-on prior to the final release. Furthermore, an official support team will also be available during the public beta phase to assist users in any queries that they might have.